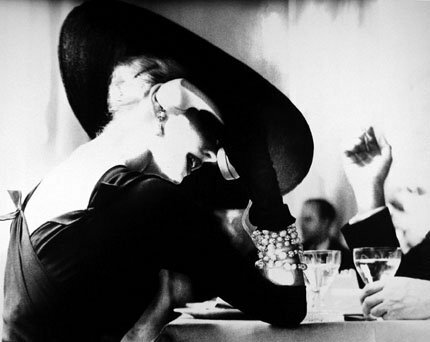 a spot of whimsy: lillian bassman. 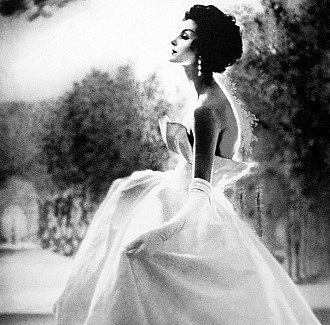 i came to know lillian bassman’s beautiful photography just recently. or really, i had seen the images before, but now know with whom the credit belongs. 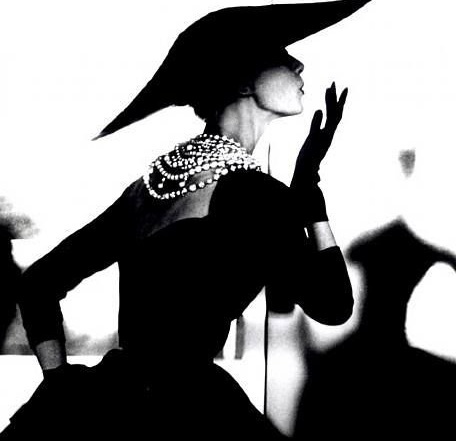 as a fashion photographer for both Junior Bazaar and Harper’s Bazaar from the 1940s through 1960s, she became known for the high contrasts between light and dark (almost all of her work is in black & white), the graininess of the finished photos, and the geometric placement and camera angles of the subjects. 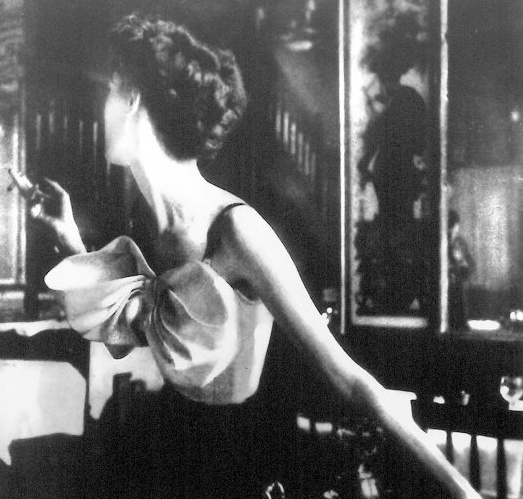 i cannot believe that by the 1970s, lillian’s photography was considered out of vogue. preposterous. how can these classic looks be out of style?! i blame disco. 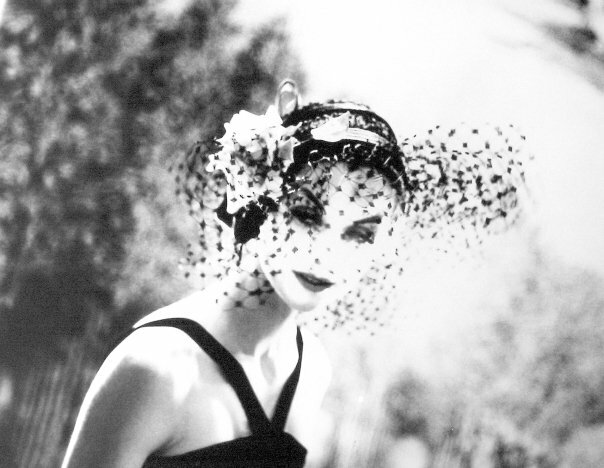 when she turned away from fashion photography, she threw out 40 years of negatives and prints. 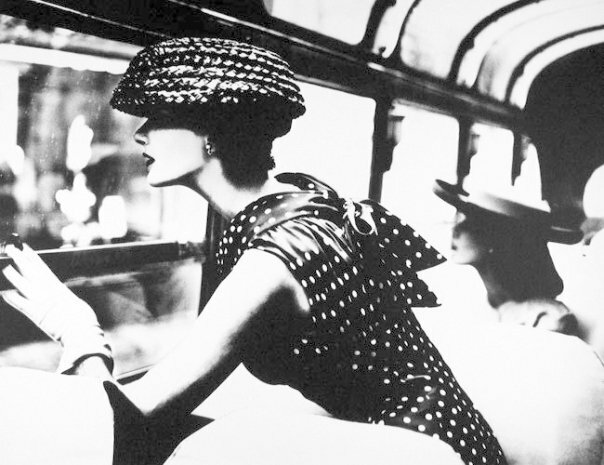 a forgotten bag filled with hundreds of images was thankfully found over 20 years later. before the end of her long life (she passed away in february of this year at the age of 94), her work was once again appreciated and continues to be today, including by me, obviously! Definitely blame disco. Absolutely love these!